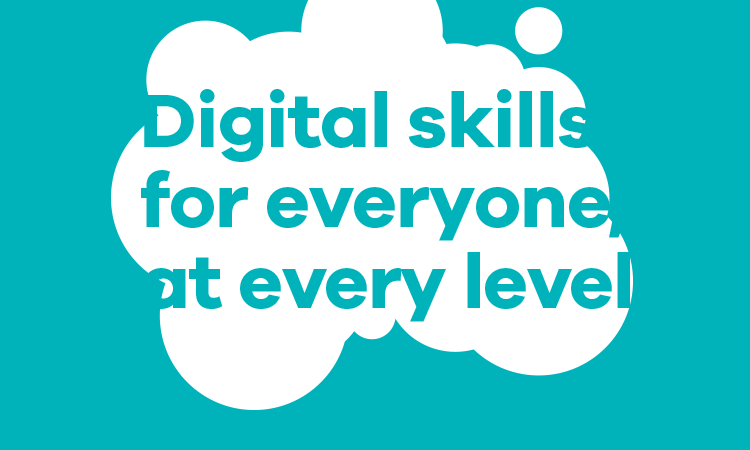 Doteveryone is an excellent charity set up by Baroness Martha Lane Fox, that aims to create a fairer internet for all people, ensuring that the opportunities technology allows, are not limited by barriers of skills, knowledge or access. 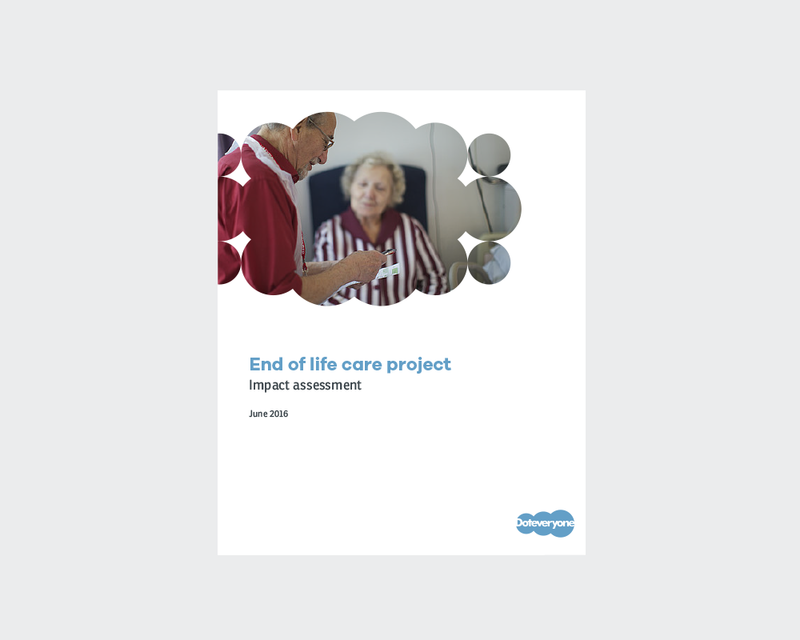 In 2016 Doteveryone needed a brand redesign that reflected the diverse nature of the activities they were undertaking, such as teaching hard to reach people how to get online, helping MPs better use the internet to help their decision making and casework, or researching how technology can improve end-of-life care. Such variety needed a brand design that would unite the team and help them communicate with their audiences and partners. Working closely with the team, I devised an identity system that reflected the values they had established. 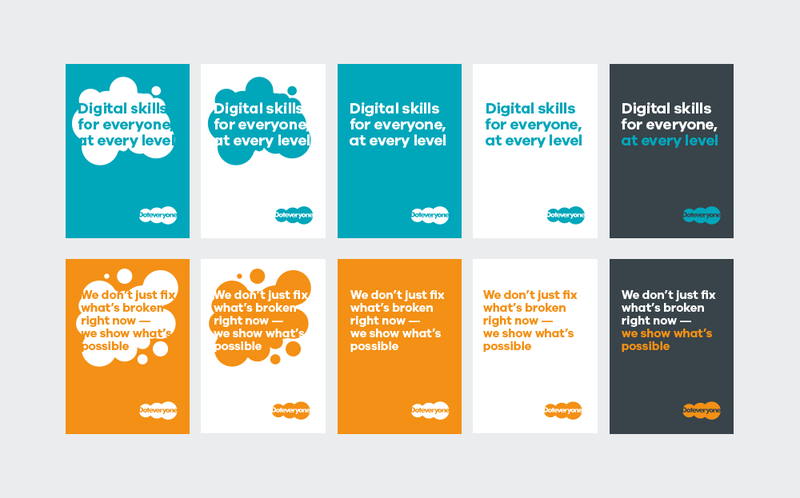 A flexible design with a broad colour palette, allowing any team member to pick and choose what they needed as they assembled blog posts or slide decks. The system also included the design of a new logo, reflecting the notion of the network, and how opportunity grows the more people participate. Illustrations for each core workstream were also produced. 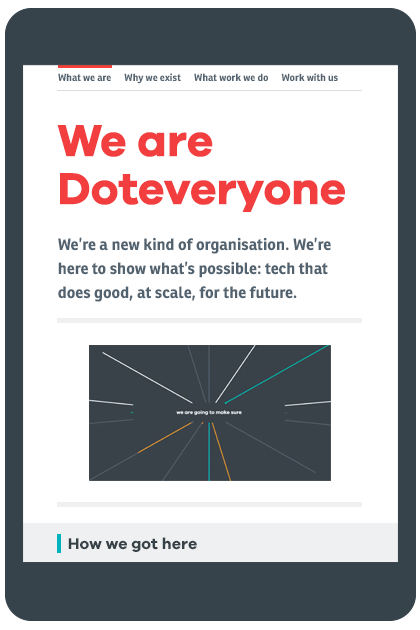 The nature of Doteveryone is to shift and adapt to the needs of people, and this interim brand development was an important step. I look forward to seeing where they go next.